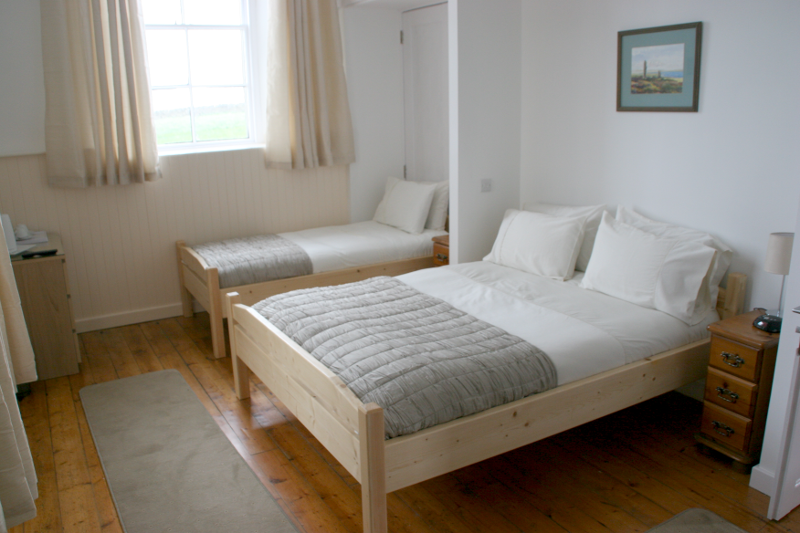 Bed room 2 is multi-purpose, en-suite twin room, offering views east of Papa Westray and south to the Parish Kirk. 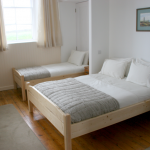 This room has both a double and single bed, making it ideal for many guest needs. The room can be used for single (double or single bed), twin (double and single) or family (double for parents and single for a child).